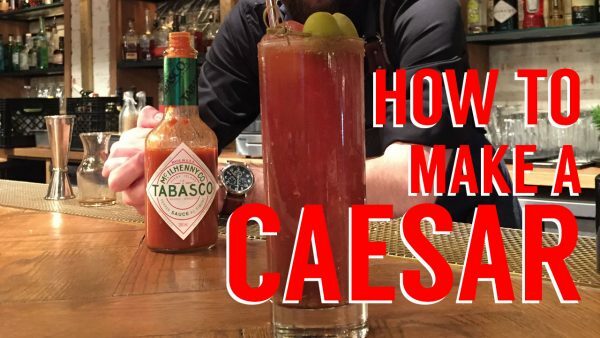 On this week’s episode of Baro in the City, Niall Harrington teaches you how we make The Colin Classic – our take on the Canadian classic Caesar. Everyone has their secret ingredient that makes the Caesar their own. What’s ours? You’ll have to watch to find out! If you like this video make sure to subscribe to our channel to see new videos just like this every single Wednesday! Getting thirsty? 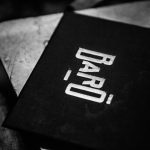 Come into Baro and try our Caesar during brunch! For a reservation, click here!